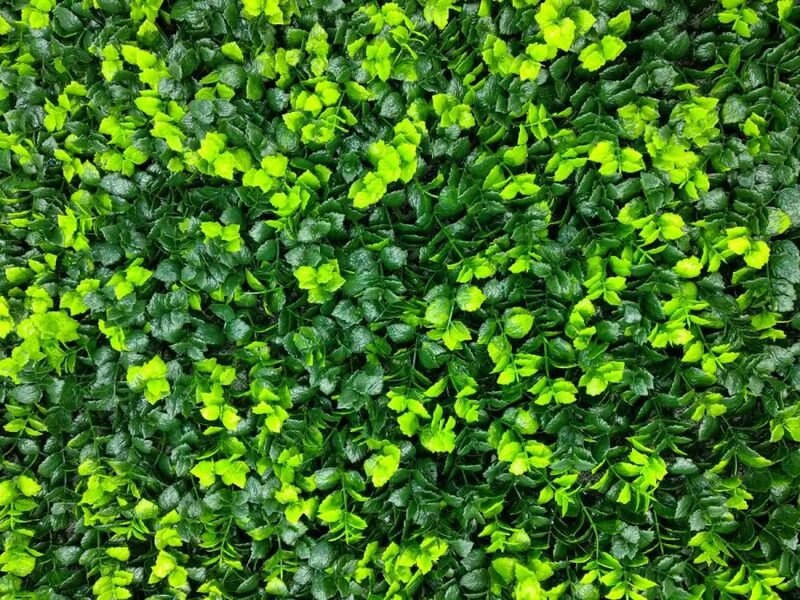 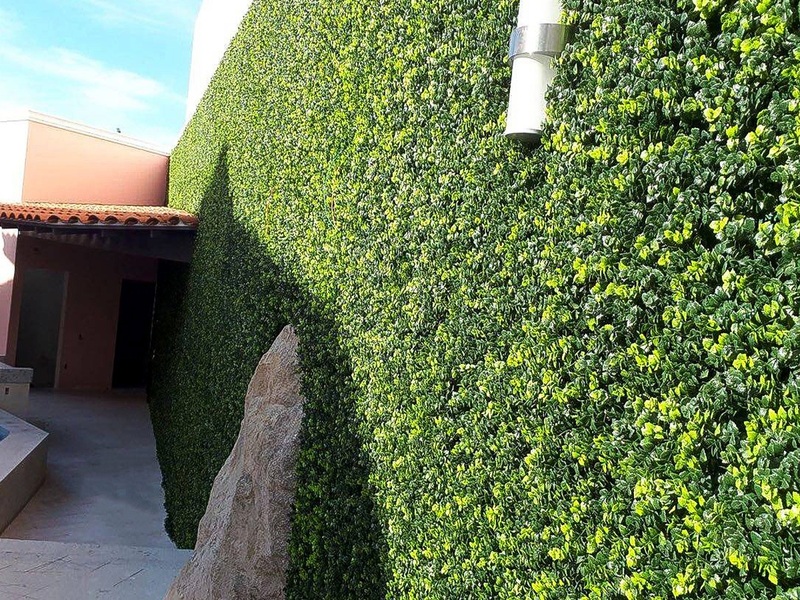 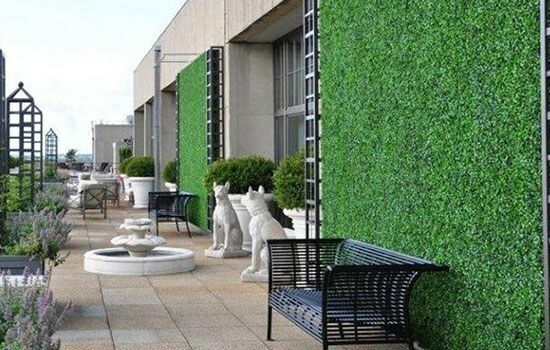 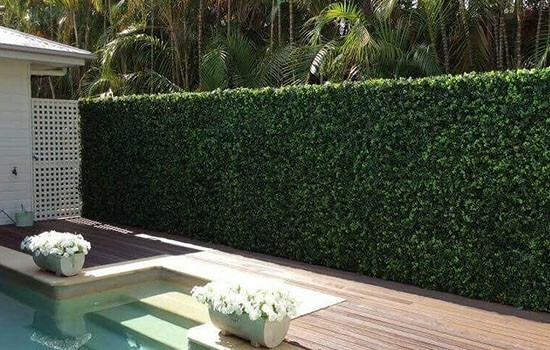 An artificial green wall not only boosts the appearance of an interior or exterior, but it can also create a more relaxing atmosphere. 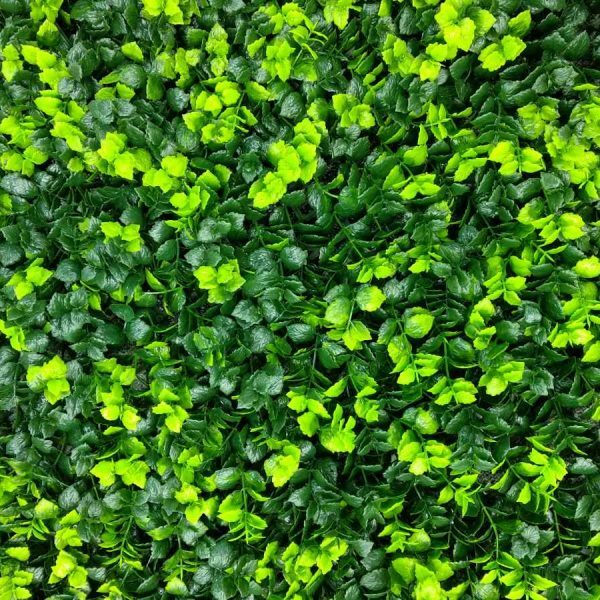 Nothing gives a better first impression than a warm smile, happy hello and a stunning Green Wall to welcome your customers. 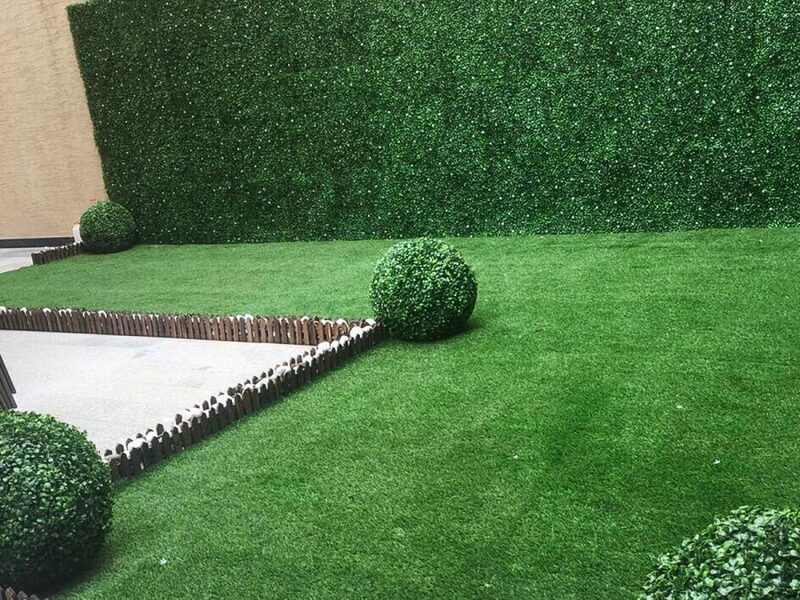 Not only it give your customers positive feelings in the presence of nature, but it adds that extra bit of professionalism.